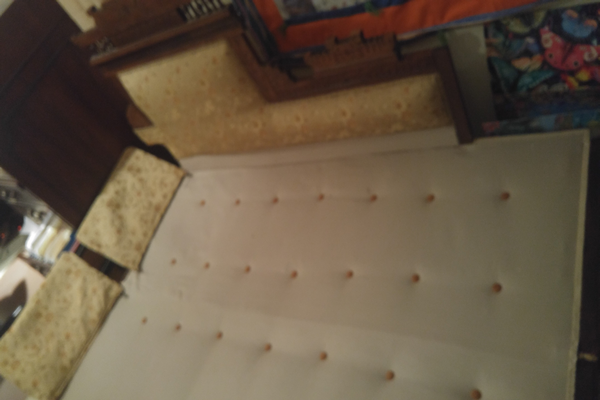 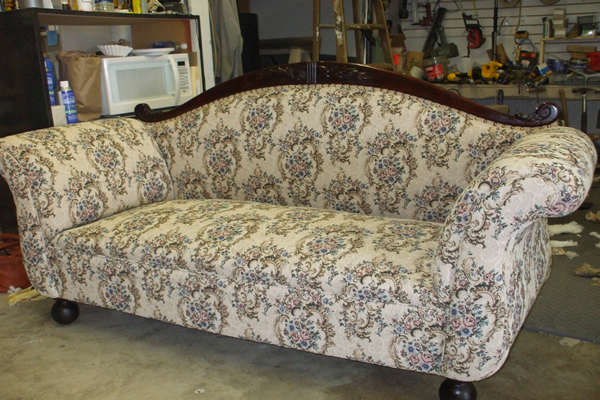 If you find that special treasure Antique that you have always looked for, or if you have a sentimental handed down piece of furniture, be confident that Ideal Re-upholstery can bring it back to new again. 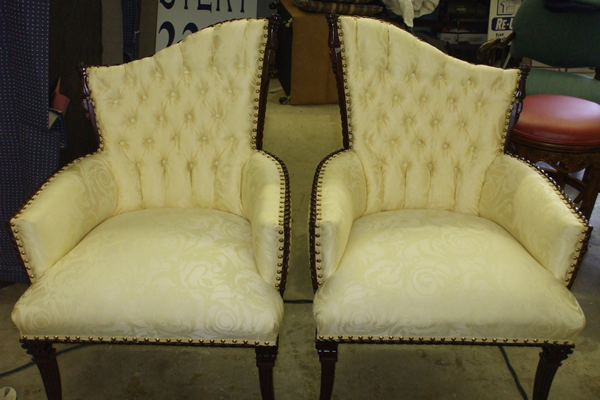 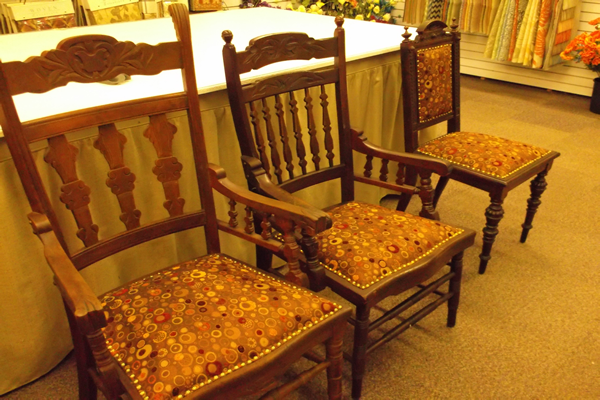 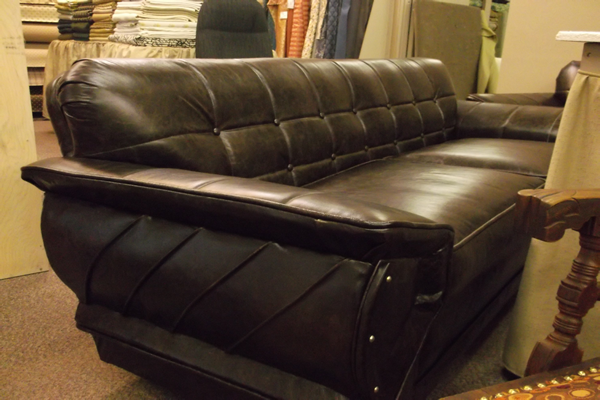 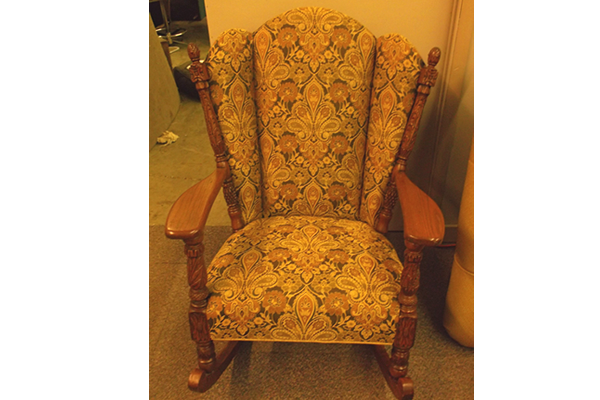 We are professionals when it comes to furniture restoration. 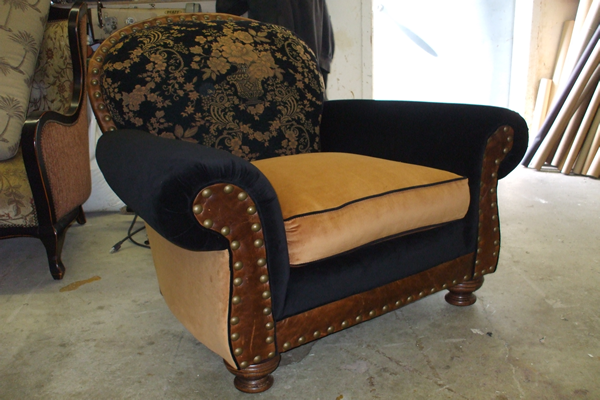 Our expert upholsterer has 30 years experience in re-webbing and eight way tying technique. 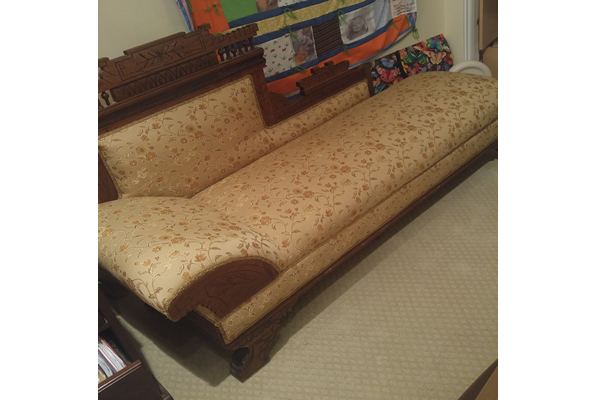 We can build the padding back up to new and bring the luster back to the old dried out carved masterpiece that it once was. 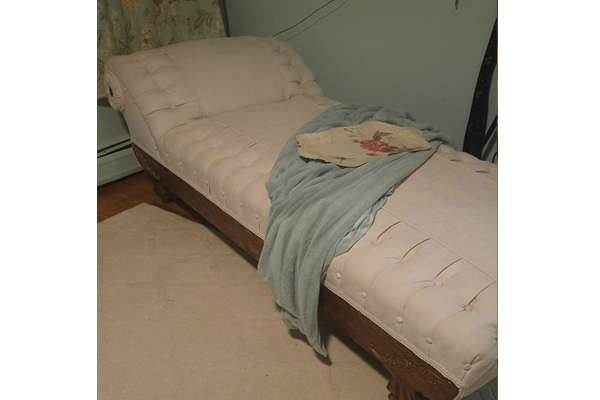 It will become a beautiful, usable, piece of furniture again.